No holes, no flaws. Quite thick leather. Backside: Same color, also suede, but not always nice. 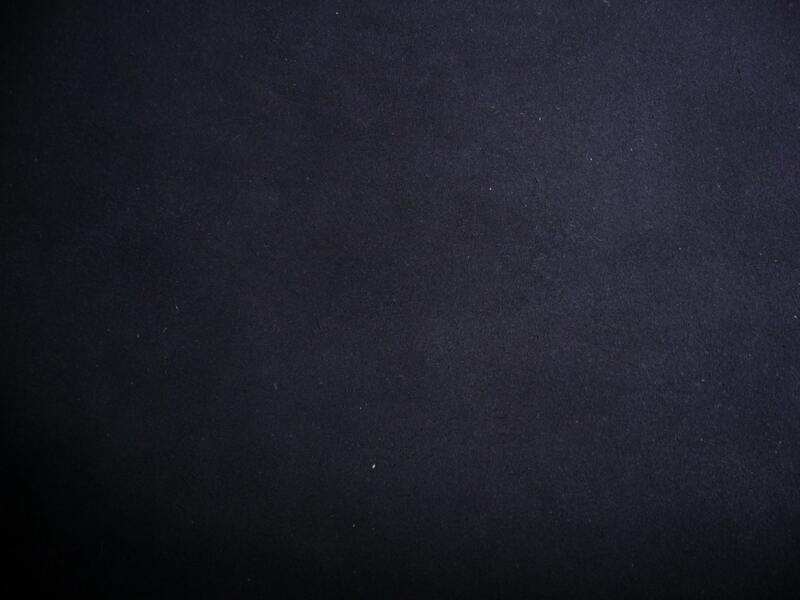 Beautiful navy blue suede that looks just as pictured. 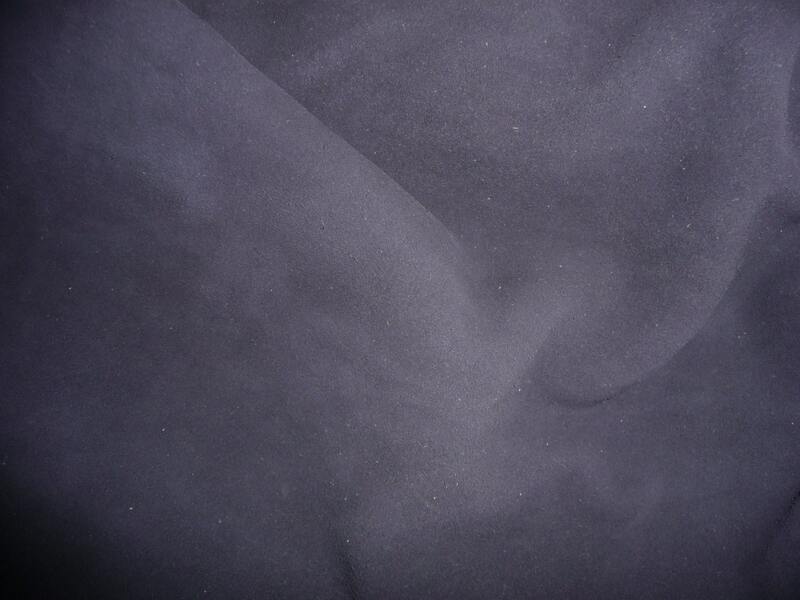 High quality suede that is beautiful on both sides and is alway shipped quickly.